It’s the successor of Xiaomi MiNote. This time, it’s Note 2. Various information on this upcoming smartphone is leaked in the market. 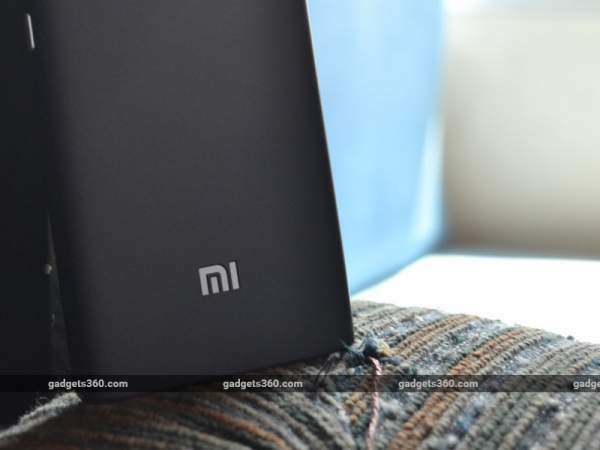 It is also believed that Xiaomi is also preparing to launch Mi Max, Redmi Pro, and Redmi 3S. Our website had already unveiled about the specs and features of Redmi 4. Now we are back with the specifications and features of ‘Mi Note 2’. Over the specifications, Note 2 features a 5.7 inch full HD SUPER AMOLED capacitive touchscreen with a resolution of 2160 x 3840, and Xiaomi is powering the device by a 64-bit Qualcomm 821 processor (MSM8996 ) coupled with a 4 GB of RAM. The CPU is Quad core (2 x 2.15 GHz Kryo and 2 x 1.6 GHz Kryo) with Adreno 530 GPU.The internal memory of the device is 32 GB,64 GB,128 GB which can be further expandable using a microSD card. Mi Note 2 is powered by a 3,600 mAh nonremovable Li-Ion battery. There is a 16-megapixels camera on the back with a dual-LED flash and a fingerprint reader and an 8-megapixels camera on the front. The device supports reverse charging; that means they work like battery packs and also charge other devices. This device supports GSM/ HSPA/LTE network technologies. Xiaomi is providing the device with a primary camera with an aperture of f/2.0, OIS, autofocus and dual LED flash. This primary camera features 1/2.8” sensor size, Geo-tagging, touch focus, face detection, panorama, and HDR. It also records a video of 2160p@30fps and 1080p@30fps. The secondary camera is expected to come with 4-megapixels with an aperture of f/2.0 and records at 1080p. There is also a 3.5 mm audio jack in the device. Other common facilities like WiFi 802.11, Bluetooth v4.2, GPS, USB v3.0 Type-C 1.0 reversible converter are also available on this upcoming smartphone. It is expected that the company will be unveiling this smartphone on 25 August with Redmi 4. This gadget may come in two different color variant. It might be available in Black and white color. It is also expected that the price of Mi Note 2 with 2 GB RAM and 64 GB internal memory is about $ 375 and with the configuration of 6 GB RAM and 128 GB, internal memory is about $ 420. Xiaomi is providing such quality smartphone.